Most of the 700 men from Accrington who marched off to serve their country in the First World War were killed in the Battle of the Somme. 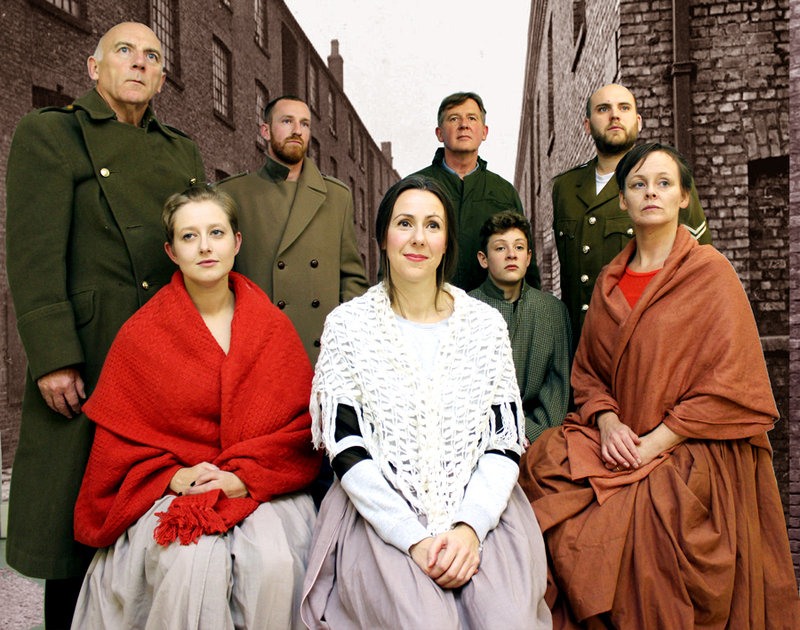 Newport Playgoers will tell their story by focusing on the women who were left behind when the ‘The Accrington Pals’ marched jauntily off to the front. 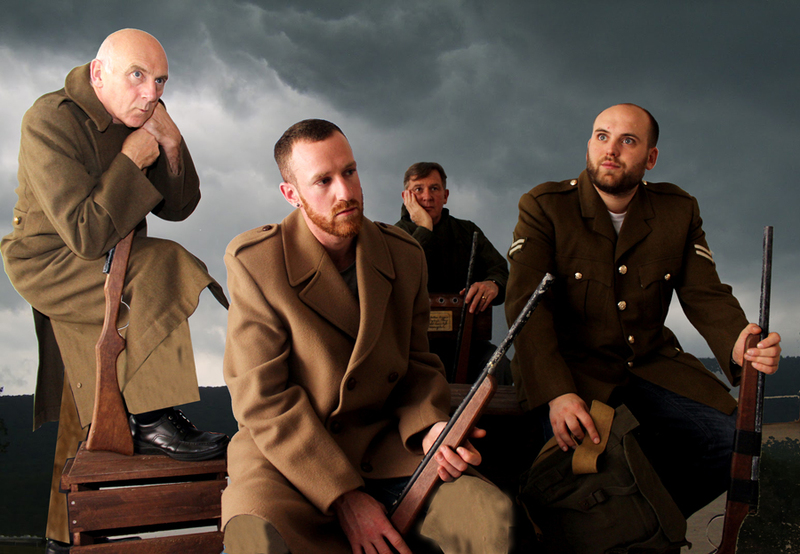 This latest production follows the moving story of the innocent and enthusiastic men who volunteered to fight. Their experiences of life on the Western Front are contrasted with the lives of their wives and girlfriends back home. 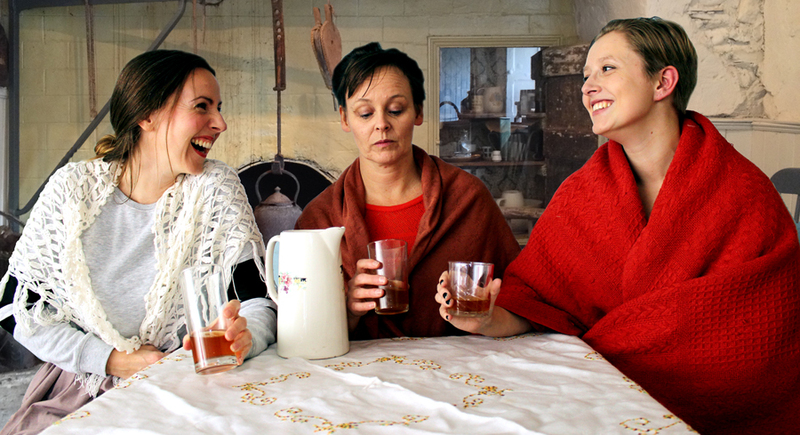 “These women came together as friends when facing financial, social and sexual deprivation, as well as being thrown into the social changes that came along with the absence of many men,” says the play’s director Sue Morgan. The intriguing mix of personalities in the women’s characters gives an engaging insight into the various impacts that the Pals’ leaving has on them and the challenging battles that begin when the terrible news of the losses comes home. Peter Whelan’s play, directed by Sue Morgan, is a marvellously rich drama, first staged by the RSC in 1981. It combines social history with deep feeling. The audience become totally caught up in the characters’ lives and loves, but there is toughness as well as compassion in this deeply rewarding play. The strength of the play is that it captures, in the spirit of Oh What a Lovely War!, the contradictions of the time. In wartime, the women depicted fulfil their unrealised potential, the men rejoice in military comradeship. The end result, however, is closer to Armageddon than Utopia. 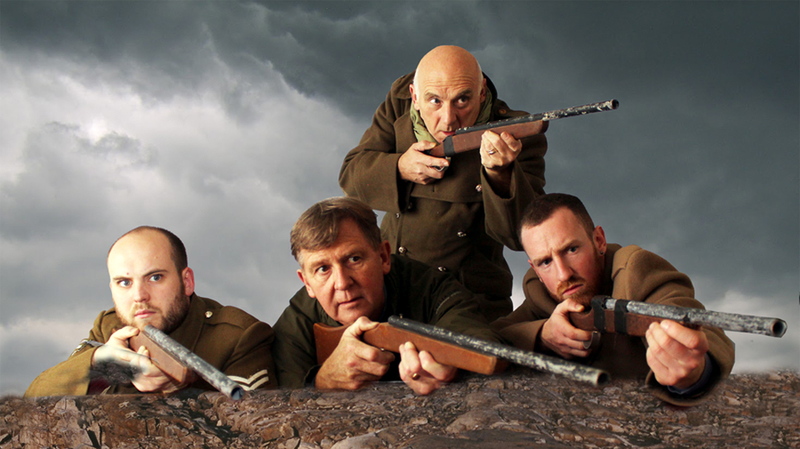 ‘The Accrington Pals’ is at the Dolman Theatre from 11 –14 February at 7.15 pm, with an extra matinee performance on the Saturday at 2.30 pm. To book tickets call 01633 263670 or visit www.dolmantheatre.co.uk.